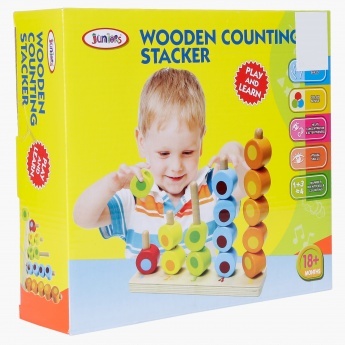 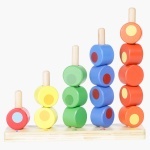 For a combination of education and fun, grab this counting stacker. 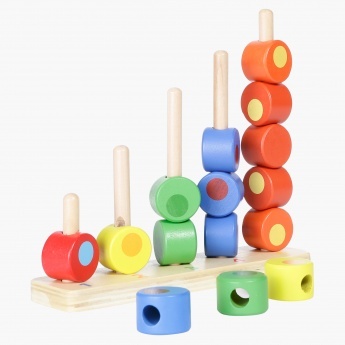 While keeping your toddler engaged and entertained, this counting stacker is sure to build a colour sense and develop co-ordination and visual skills. 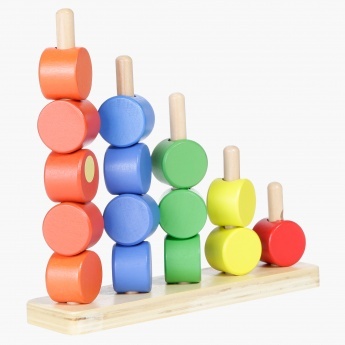 The fact that this stacker involves counting, it also helps in increasing attentiveness and concentration.